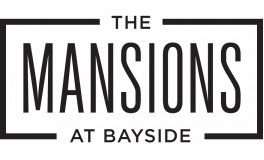 The Mansions at Bayside is luxury living at its finest. 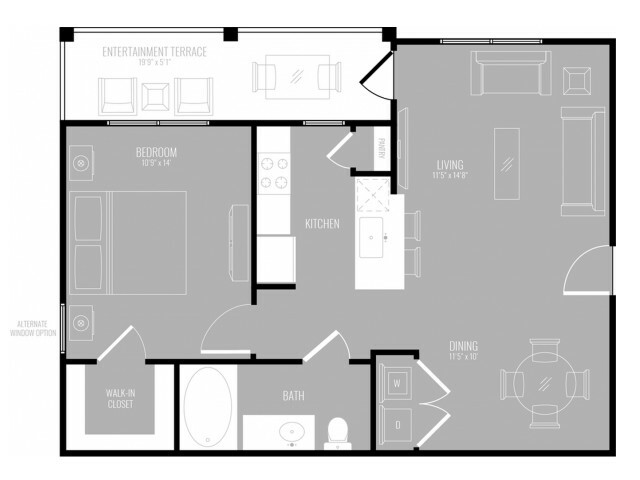 Our beautiful apartments offer open floor plans that have a touch of traditional styles mixed with the sleek contemporary styles found throughout our fixtures and features. 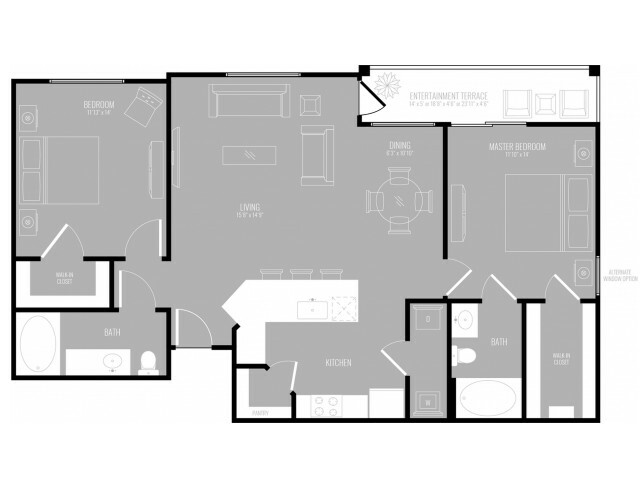 Whether you are looking for a one-, two-, three-, or four-bedroom apartment home, these Dallas, TX apartments are just the right fit! 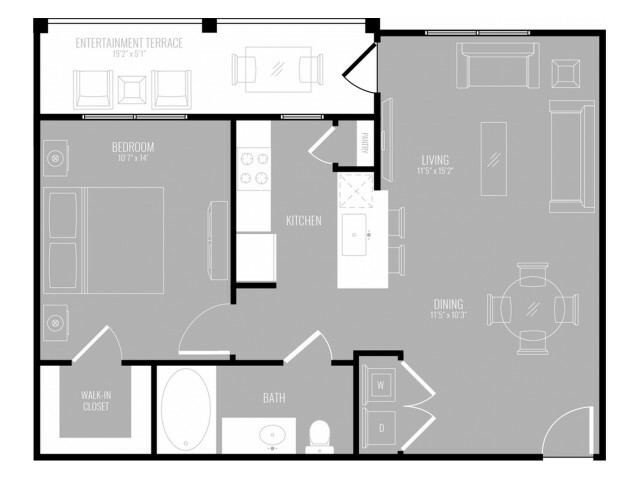 Our beautiful apartments offer spacious open-concept dining and living room areas as well as extravagant walk-in closets with custom wood shelving. Settle in for your best night’s sleep in one of our large and lovely bedrooms. 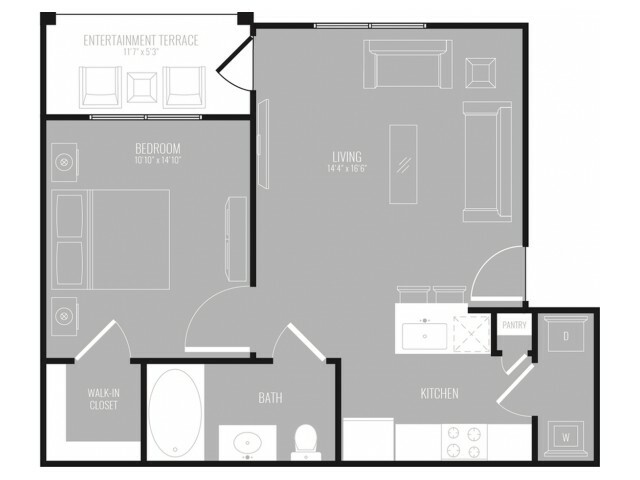 Our apartment homes offer ample storage space to truly optimize your square footage. Enjoy large expansive windows that allow for natural lighting to illuminate the room as you enjoy your morning coffee or some time to yourself. Or keep the light out by utilizing our 2-inch custom blinds to ensure some privacy in your home. 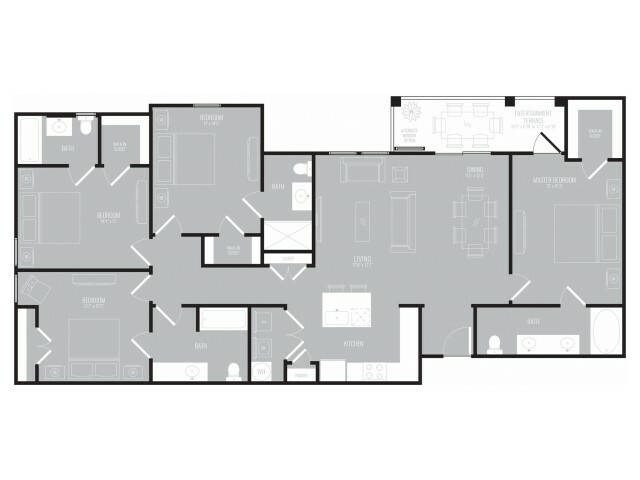 We even offer exclusive penthouse-level homes. 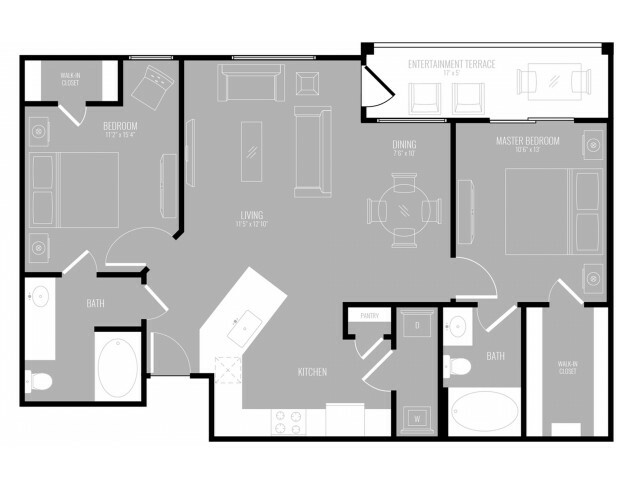 Make your appointment today to see what quality living looks like! Valid From : Apr 10, 2019 Receive up to ONE MONTH FREE Rent. 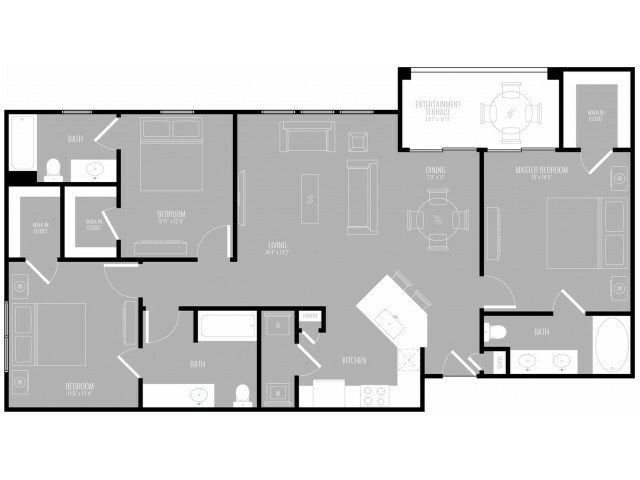 Incentives vary per floorplan, move-in date and lease terms. Call today for details!